Lynx are wild cats, easily identified by their triangular, tufted ears, short tails and long paws. There are four species in France: the Eurasian Lynx (Lynx Boréal), Canadian Lynx (Lynx du Canada), Iberian lynx (Lynx Pardelle), and the bobcat (Lynx Roux). The Eurasian lynx reappeared in France during the 70s, after being extinct for nearly a century, as a result of being reintroduced in Switzerland. There are now thought to be about 90 animals living in the mountains of the Jura. ASPAS said the association Athénas (athenas.fr) works hard to protect them, and has vast experience in caring for injured, ill and orphaned lynx. Athénas has said 15% of the lynx population is killed by hunters (and to a lesser extent by road traffic) every year, and that the minister of ecology is no match for the region’s hunting lobby. 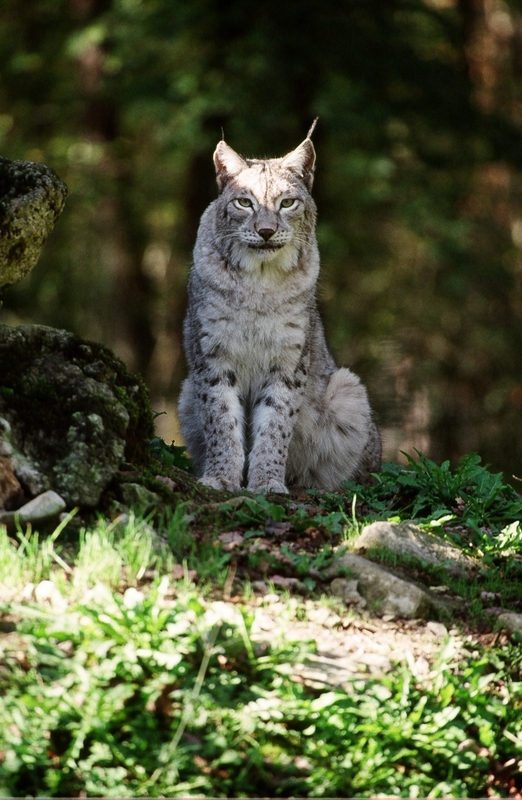 The lynx has already been wiped out in the Vosges, and will disappear from the Jura again, too, unless something is done. The ministry is 'completely indifferent', says Athénas. The group is running a breeding programme, and has released six captive-bred lynx into the wild, as well as 11 healed lynx. Each animal is tracked for the first year, to ensure it has adapted to life in the wild and is surviving successfully. They are asking Connexion readers to report sightings of lynx in difficulty: for example one near human habitation trying to eat cat food or hunt small domestic animals like rabbits, guinea pigs or cats; or lynx that have been hit by a car. Injured lynx should be handled with extreme caution, and thick gloves should be worn if you have to go near them, but they should not be moved, as this could make their injuries worse. They should simply be guarded until an Athénas vet arrives on the scene.